When it comes to the 21st century – these words should come to mind when we think of specialist design. The word ‘futuristic’ regarding design involves modern technology and design and, can be linked with innovation, modernism and perhaps even revolutionism and radicalism. The concept of futurist architecture was introduced in the early 20th century in Italy – it was an effect of the artistic movement called Futurism. Despite this form of architecture being introduced a little over 100 years ago – it can be argued as more prominent than ever. Yet with so many architectural designs and plans that are counted as futuristic – what does one man truly have to say about it? 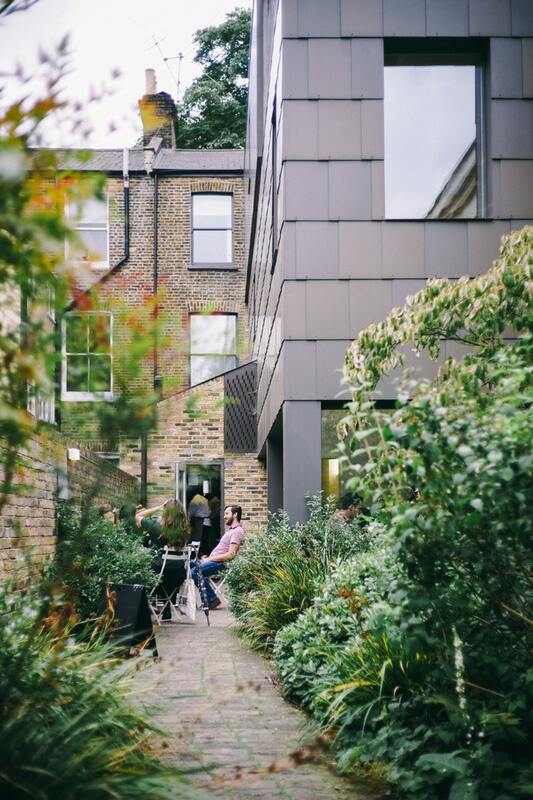 With technology already moving at a rapid pace, a pace which will only increase as more countries become economically independent and increasingly first world, the design aspect of architecture, as well as furniture and accessory design will have to follow the trend of post-modernism. With 196 countries in the world and many of these being highly developed and many more becoming increasingly developed, it is going to be highly unlikely that the ultimate future of design will be minimalist. "Here at 3equals1 Design, we believe it is important to acknowledge the importance of technology on several types of design"
New technology has shaped design immensely and will continue to shape it as long as new technology will continuously be introduced.  Here at 3equals1 Design, we believe it is important to acknowledge the importance of technology on several types of design – infrastructural, architectural and accessorial – and how those four words above have impacted post-modern design, future plans and inspirations. In recognition of this, over the course of this week, we will be looking at our favourite websites and sharing the articles that we find most interesting and applicable to our followers! From one article focusing on millennials, to another introducing specially designed Reebok-boots for astronauts to one article discussing the importance of architectural sustainability – we promise to bring you the most interesting articles we can find!